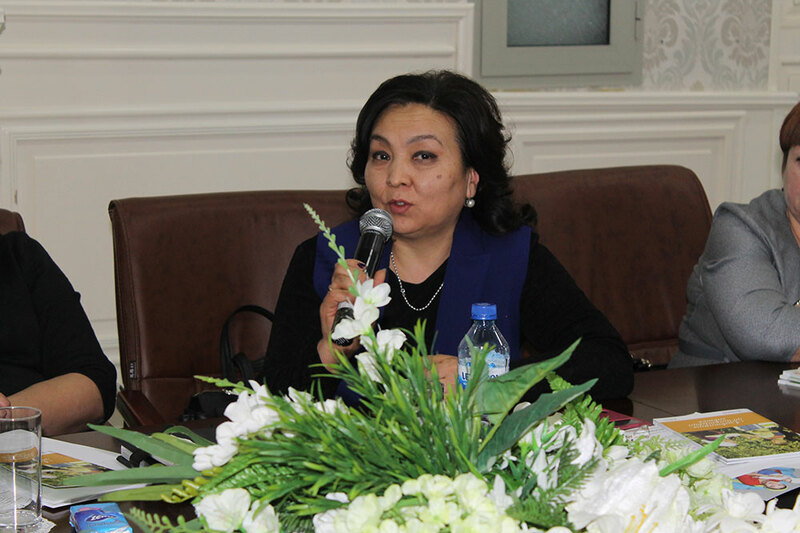 SPRING/Kyrgyz Republic, funded by USAID to address issues of chronic malnutrition and anemia among women and children of Kyrgyz Republic, hosted an event on Friday, February 10, 2017 entitled “Strengthening Linkages between Agriculture and Nutrition.” The event was attended by representatives of international and national organizations working in the areas of agriculture and nutrition, including the Ministry of Agriculture, FAO, UNICEF, the Civil Alliance for Nutrition, and many others. 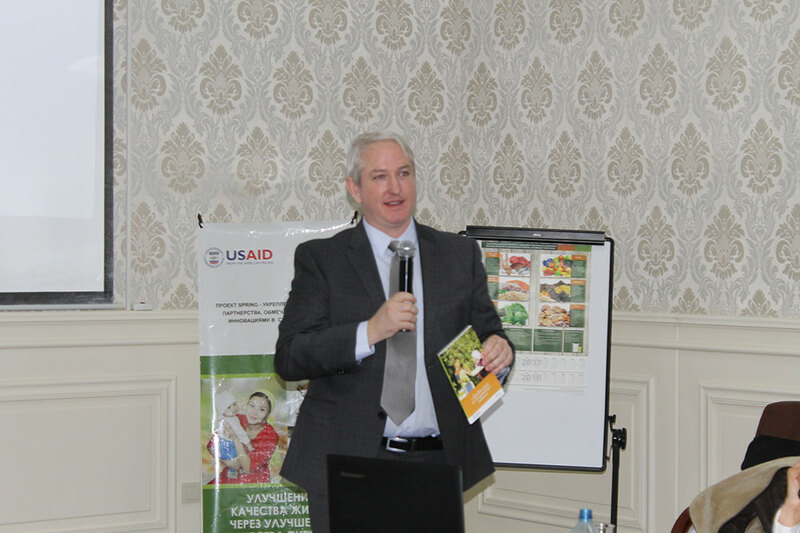 SPRING presented on nutrition-sensitive agriculture, an approach wherein agriculture initiatives and projects both target and yield nutritional outcomes in addition to traditional agriculture results. 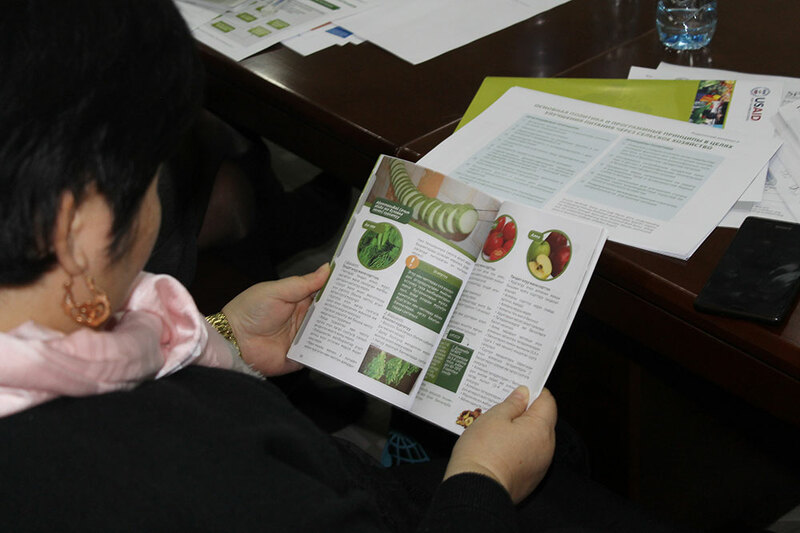 SPRING introduced concepts and practical tools, such as the Agriculture-Nutrition Pathways, designed to be used by agriculture programs and policy makers to have a greater impact on malnutrition. SPRING also presented its newly published guidebook on feasible approaches to long-term storage of nutritious foods at home. This book was written specifically for the Kyrgyz context and is published in Russian and Kyrgyz. It will be disseminated widely to households in SPRING’s program area to support storage of nutritious foods for better dietary diversity in the winter, when produce and other nutritious foods become harder to find or more expensive. This guidebook is a companion to SPRING’s popular cookbook, which contains nutritious recipes and guidance for appropriate feeding of children of different ages. 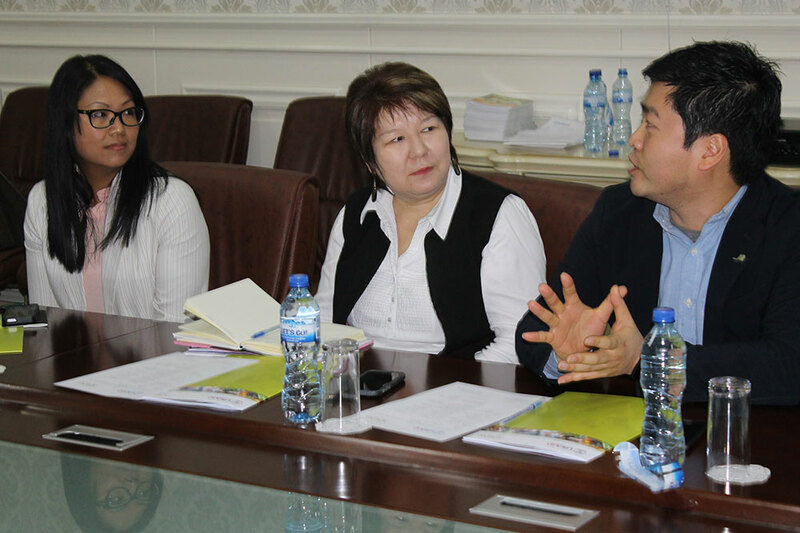 These books, along with all SPRING’s program materials and tools, are available to all partners for adaptation and/or replication in other projects to reach all people of Kyrgyz Republic.